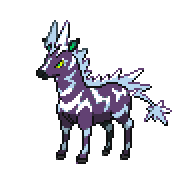 Zebstrika is an Electric-type Pokémon. 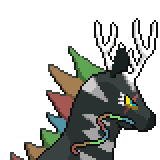 It evolves from Blitzle starting at level 27. It can Mega Evolve into Mega Zebstrika using the Zebstrikite. A level of "Start" indicates a move that will be known by a Zebstrika obtained at level 1. 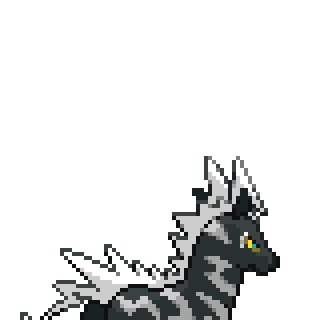 Zebstrika shares its species name with Electivire. They are both known as the Thunderbolt Pokémon. 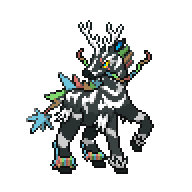 Additionally, Mega Zebstrika is the only Pokémon with a base stat total of 597. Mega Zebstrika has the highest Attack base stat of all non-legendary Electric-type and Fairy-type Pokémon. 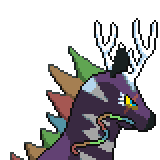 This page was last edited on 10 February 2018, at 05:04.